Early Break: Jake’s going to San Diego this weekend…any suggestions from listeners of what to do there? 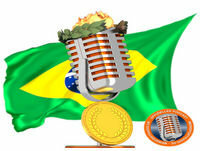 Podcast 49ers Brasil #6: Bem vindo, Nick Bosa! 495. "Skön idé i första 08-derbyt!"